I’ll also take this opportunity to share a few new recipes I tried recently, that I loved, by Miss Marzipan (Marisa), and I Quit Sugar. I hope everyone has a great long weekend! 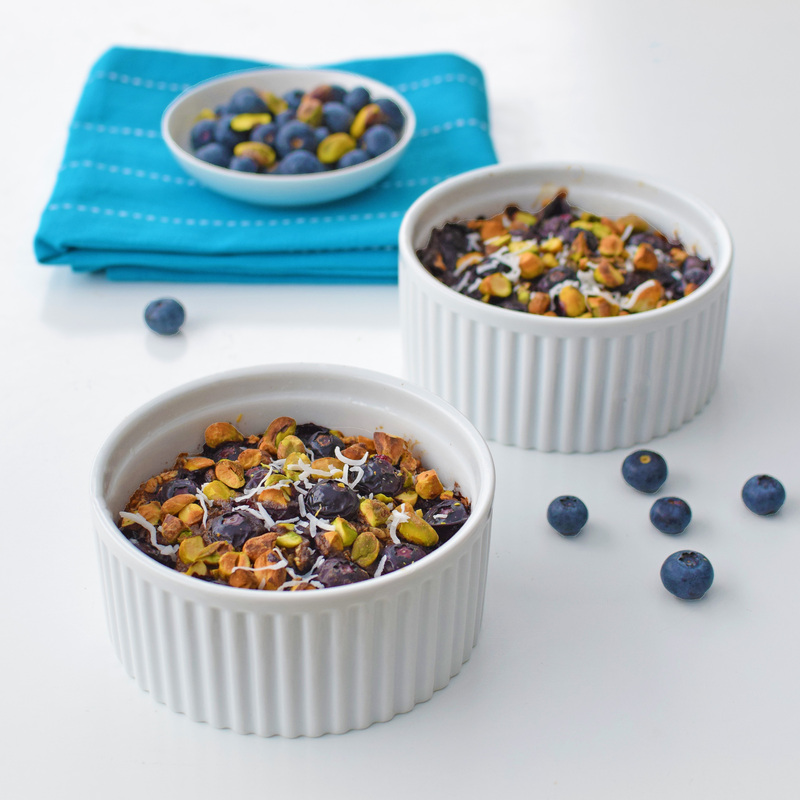 Marisa’s healthy porridge pots are very easy to make and actually taste like a blueberry muffin! They can be baked ahead at the start of the week for breakfasts on the go, and are kid-friendly. I found that no sweetener was necessary for these. When I made them, I didn’t have coconut milk, so used all almond milk and added a teaspoon of shredded coconut, which worked a treat. Click here to get the recipe from Miss Marzipan, and here for the Sweet Potato Pie variation. I’m so glad I paired these two dishes together. They are healthy and full of vegetables, this ‘burger and chips’ but also felt like an indulgent treat. I made the coleslaw for the burgers with carrot, red cabbage, carrot and cucumber. Miss Marzipan’s sweet potato fries are very easy to make – the tahini dipping sauce with roasted garlic is a must. It’s also a great alternative to mayonnaise. I used the leftover sauce in place of hollandaise in Eggs Benedict for breakfast. 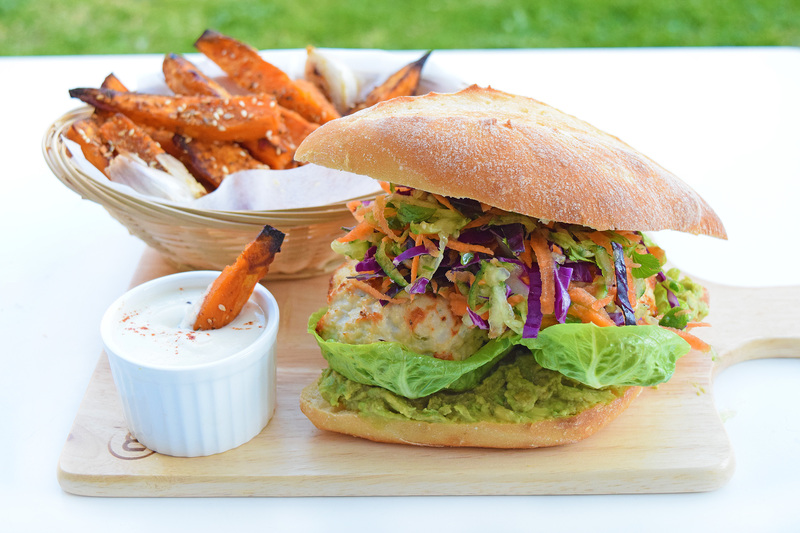 Click here to get the recipe for the I Quit Sugar Thai Chicken Burgers. Click here to get the recipe for Miss Marzipan’s Dukkah-Crusted Sweet Potato Fries with Tahini Dipping Sauce. It’s my pleasure Marisa – thanks for the gorgeous recipe!